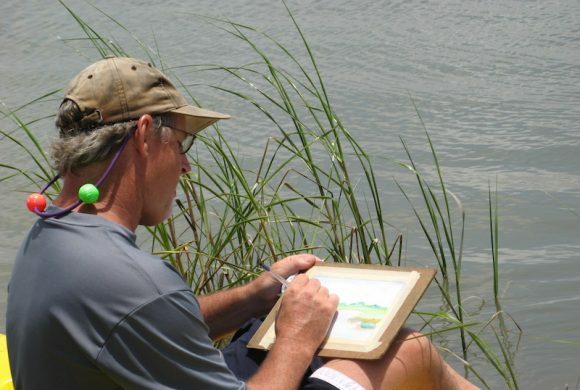 Combining the arts and sciences for exploration and appreciation of coastal habitats. 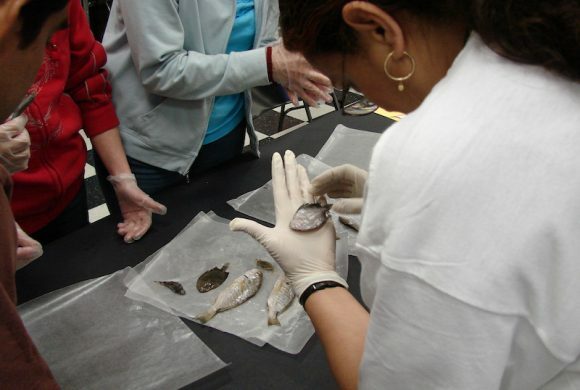 In-class workshops are interactive and hands-on, while introducing concepts such as non-point source pollution, estuarine and marine ecology, and wetland function. 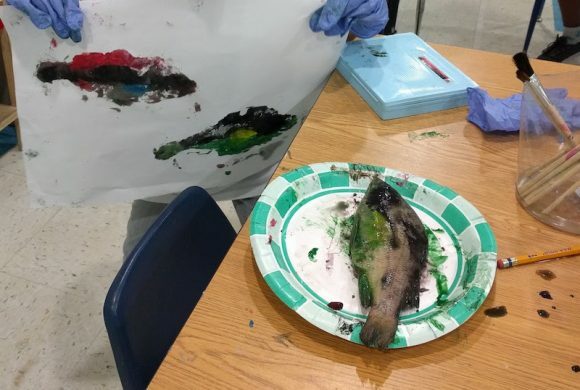 In addition, every student produces his or her own water-color portrait of a native animal from Galveston Bay. 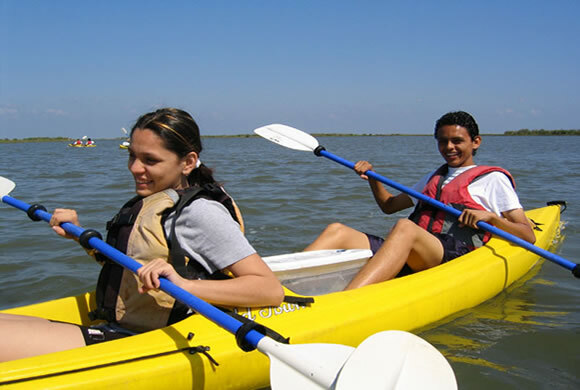 During adventures (kayak, walking, or vessel) students participate in hands-on and feet-in instruction via outdoor and experiential learning to explore estuarine ecology, plain-air water coloring, water quality, and paddling safety. Workshops and Adventures are TEKS aligned, utilize S.T.E.A.M. 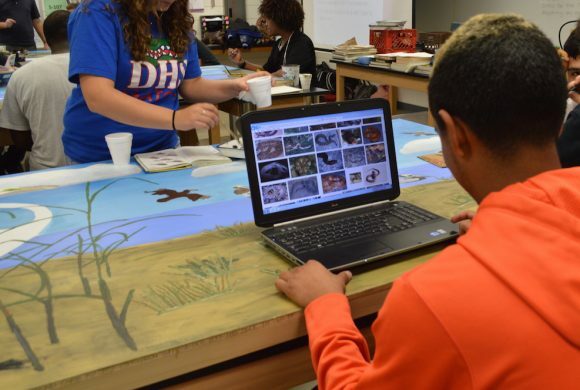 based learning, and provide 6 hours of field lab to your students. 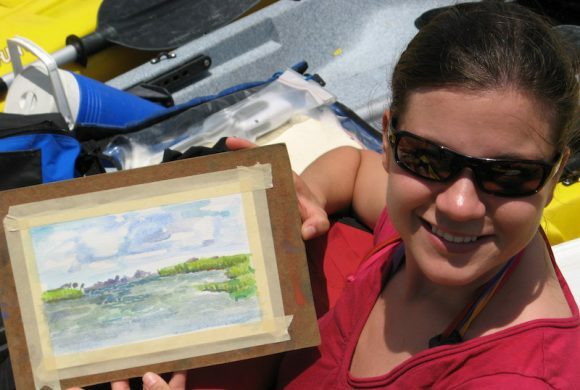 Artist Boat’s newest Eco-Art Workshop and Adventure series! The STEAM Powered series addresses the relationships between ecosystem services provided by salt marshes and sea level rise in Galveston Bay. 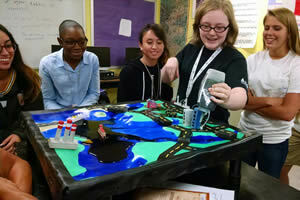 The program is designed to increase knowledge, vocabulary, and skills of middle school students and empower them to learn about, understand, and share knowledge about difficult concepts (sea level rise, carbon sequestration, blue carbon, carbon cycle, ecosystem services, and climate change). Restoration Adventures are free service-learning opportunities at our Coastal Heritage Preserve. 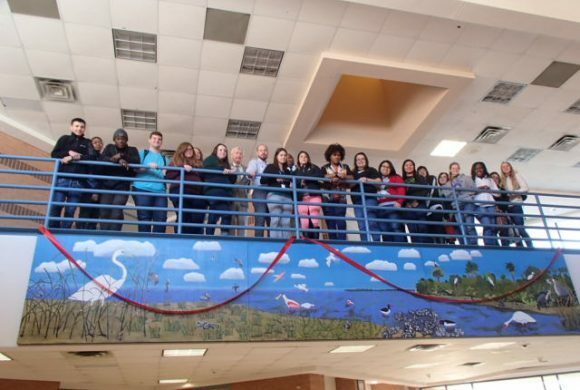 Students steward the land by removing invasive species, maintaining and planting native prairie grasses, and learning how to identify native flora and fauna. 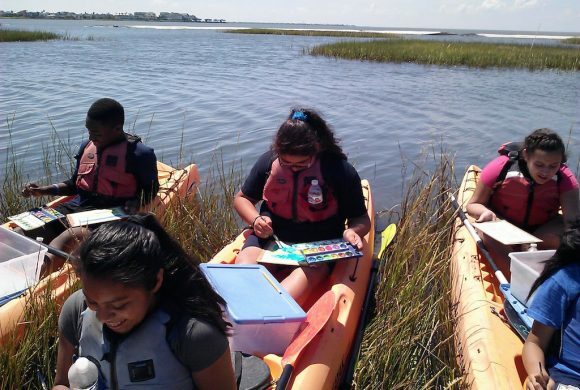 Artist Boat Eco-Art Educators guide students through these tasks while educating them on the importance of conservation areas like the Coastal Heritage Preserve. 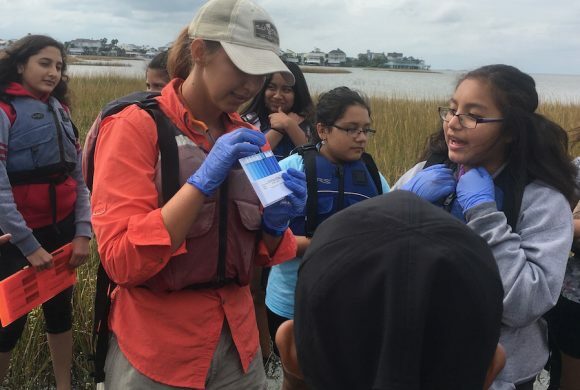 Students learn the primary functions of wetlands and coastal upland prairies, the major threats facing coastal habitats, and how they help protect these ecosystems and the wildlife they support. 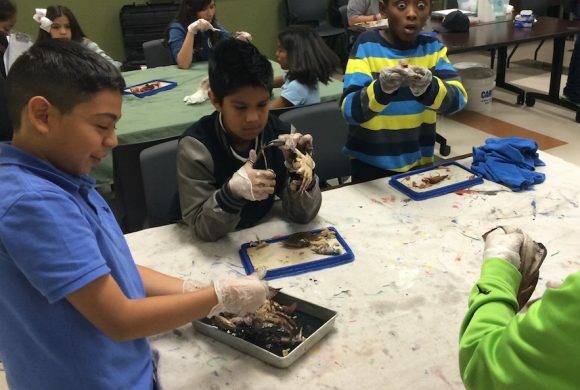 This program provides 4 hours of field lab to your students. We Back the Bay Program – Coming Soon! Eco-Art programming personalized for you. 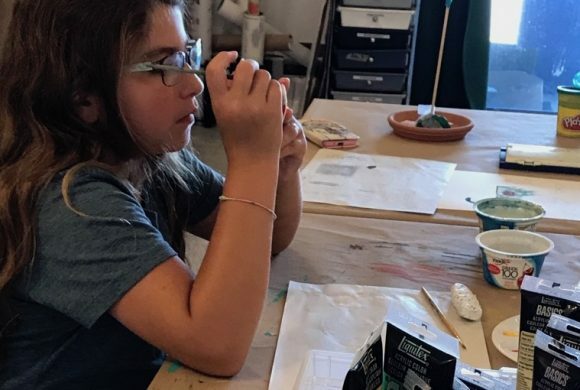 Eco-Art Residencies integrate art and science and are delivered to students as enrichment through after-school programs, summer programs, or during the school year. Each residency results in a work of art that demonstrates the knowledge gained during the residency. The scope, scale, and price of the residencies are customized for the needs of the campus community. 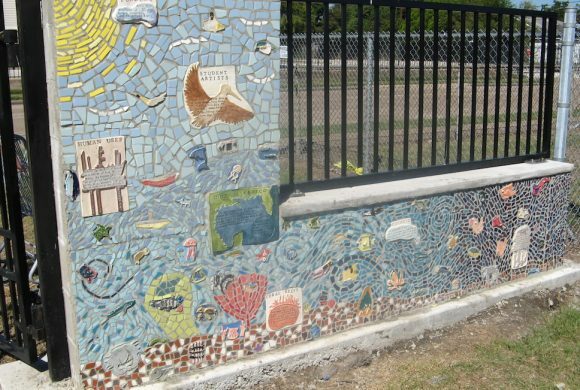 Residences, therefore, have culminated in the creation of small take-home projects and large murals, mosaics, and metal sculptures that have become permanent learning legacy installations on campuses throughout the area. 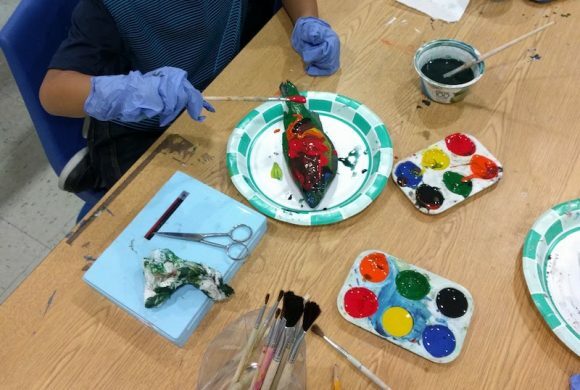 Art meets science in the Artist Boat Eco-Art Camp Sessions! Artist Boat Eco-Art Campers will experience true science and art enrichment with the creation of Eco-Art to beautify yards and homes. Join us for inspirational education. 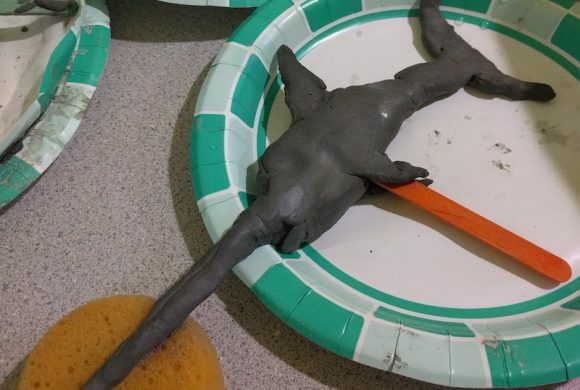 Session themes are offered in which campers will use the scientific method to investigate processes in our ocean. Each camp will culminate in creating works of art that illustrate the knowledge that campers have acquired about our ocean. Camp sessions are designed for children Kindergarten – Sixth Grade (ages 5-12). Registration is required and spaces are limited to ensure small camp size and individual attention. Summer Camp sessions are $150 per week for half day sessions or $300 per week for full day sessions. To register, please call 409-770-0722. 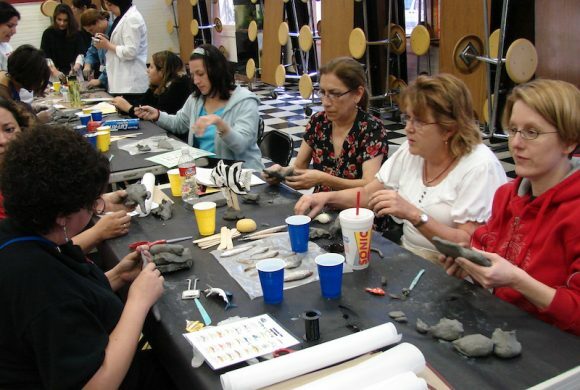 Learn strategies to integrate art and science. Contact Amanda Rinehart, Education Program Manager for more information.